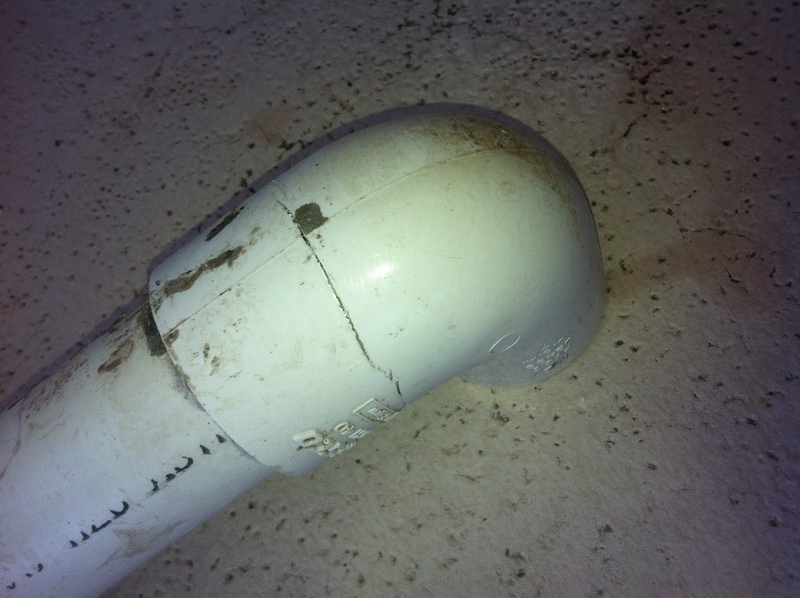 Make sure You use Pristine Pools to inspect the pool and not a house inspection company! I was recently called out to inspect a pool after the house inspecting company damaged the pool system and left the hot tub dry while burning up the motor. Luckily the Current Home Owner who was selling the house came home during the day and knew enough about his own pool to stop the damage from getting any worse. What you don’t see is that the pool above has leaking pipes, a broken chlorinator, a broken heater and a Huge leak at the bond beam and the spa that will cost Big Bucks to have fixed! Swimming Pools are alot like boats and if any of you has ever owned a boat you know what it stands for. 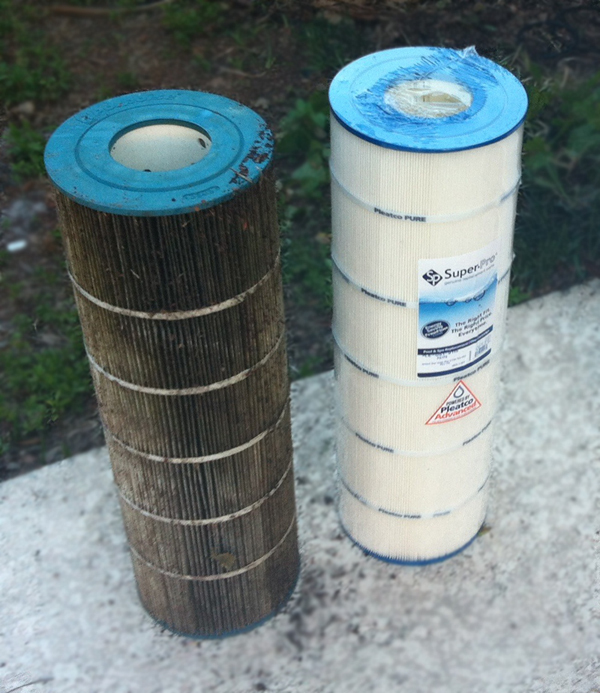 Which is what you might be doing if you don’t have your pool inspected! 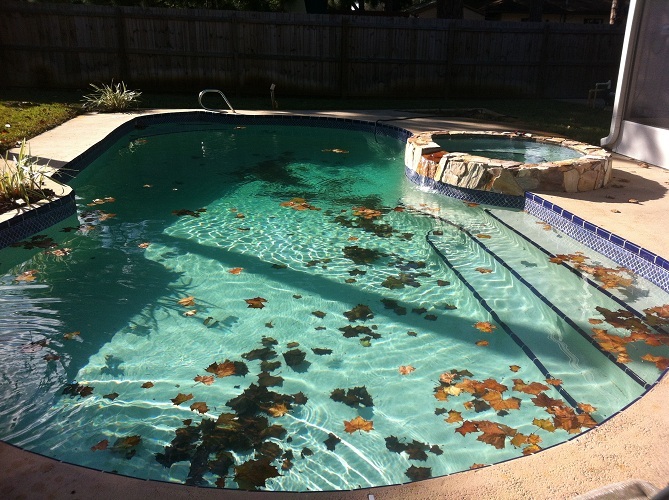 The very important reason to have your possible future pool inspected is to find out the cost of possible repairs needed. Then you can have the cost of the repairs reduced from the cost of the house or negotiate that the repairs be made before the sale takes place. Hopefully this post saved you A Whole Bunch of Money! Winter is coming folks. Its that beautiful time of the year in Florida when you can stop watching the news and instead relax in your hot tub and watch the stars! 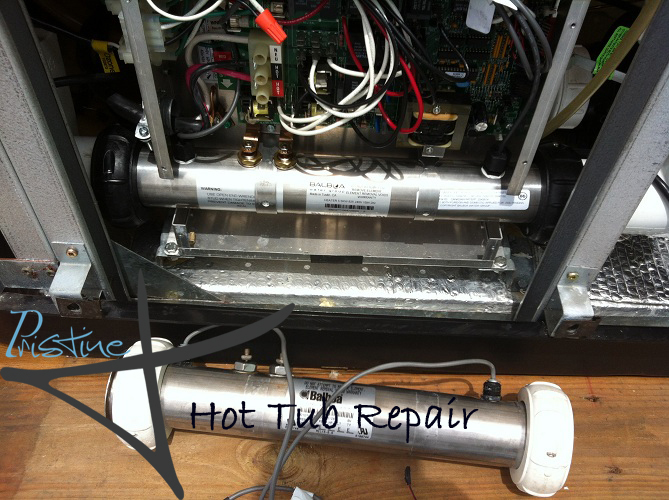 Make sure your hot tub is working properly and ready to go. After all they are pretty expensive and you always want to make sure they are taken care of. This is for 1 hours labor. Trip cost included. Sometimes company just invites itself over…. I have an upcoming job that will be requiring painting the swimming pool. I love paint simply because it makes everything look better. I’m not fond of it being used inside the swimming pool but other options are too costly for my customer. So in the name of paint here is a cool paint video you might enjoy.